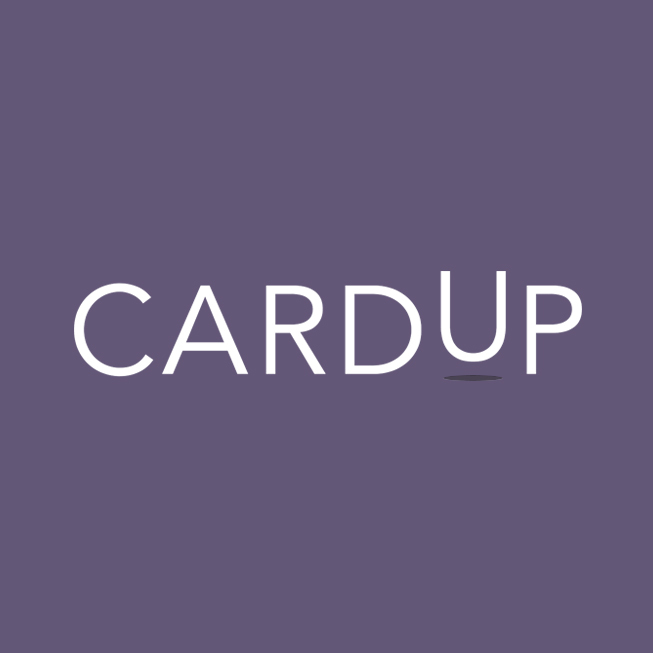 What is CardUp for Business? I already have a personal account on CardUp. Do I need to use a different email to sign up for a business account? Who can sign up for a CardUp for Business account? What type of payments can I pay for on a CardUp for Business account? Am I able to use my personal credit card instead of a corporate credit card for payments on my business account? Can I pay to freelancers and small businesses that do not have a UEN number? Can I prepay a supplier invoice? Can I use CardUp to pay overseas suppliers? I see recipients that I did not add in my CardUp for Business account. Why? We are currently only able to accept transactions in Singapore Dollars which are transferred to a Singapore Bank account.